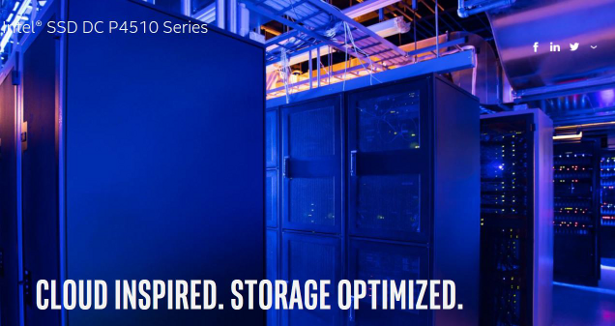 As the world’s stockpile of data continues to grow, Intel continues to bring to market industry-leading storage and memory products, pushing both form factor innovation and ever-increasing capacity. Intel’s latest data center offerings, the SSD DC P4510 and P4511 series, are reimagining how data is store for data centers. With the creation of interesting new form factors, such as the EDSFF 1U long and 1U short SSD, and utilizing the densest 3D NAND to date with their 64-layer TLC 3D NAND, Intel is enabling capacities as large as 8TB and beyond to meet the ever-expanding needs of today’s data centers. Intel is announcing the SSD DC P4510 Series for data center usage, featuring Intel 64-layer 3D NAND and enabling more work per server, supporting a wider range of workloads, and providing space-efficient large capacity. The P4510 Series allows for up to 4X more terabytes per server, and features up to 10X better random read latency at 99.99% quality of service, as compared to previous generations. It also offers up to double the input-output operations per second (IOPS) per terabyte. The 1TB and 2TB versions have been shipping to cloud service providers in volume since August of 2017, and the 4TB and 8TB versions are now available to both cloud service providers and channel customers. All capacities are in the 2.5” 15mm U.2 form factor, and they utilize a PCIe NVMe 3.0 x4 interface. Intel is also announcing the SSD DC P4511 Series, which is a low-power option for less demanding workloads, creating opportunities for data centers to realize power savings. The P4511 Series will be available later in the first half of 2018, in an M.2 x 110mm form factor. 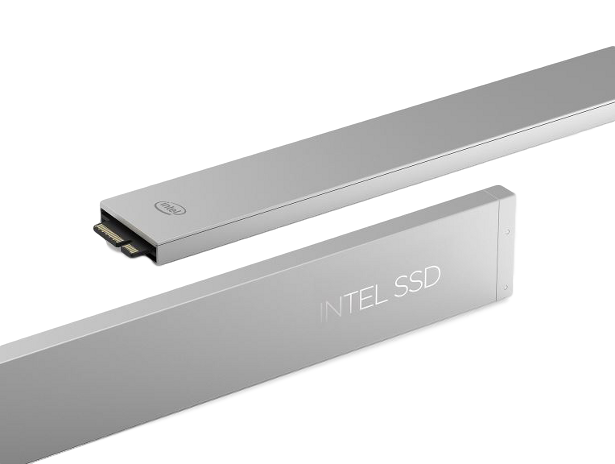 Back in August at Flash Memory Summit 2017, Intel introduced the “ruler” form factor SSD, which was designed from the ground up for data centers. 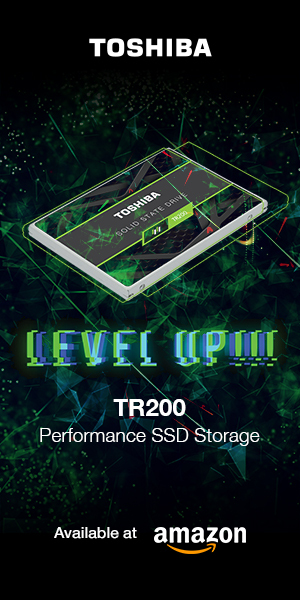 Free of the confines of legacy form factors, the Enterprise and Datacenter SSD Form Factor (EDSFF) provides unprecedented storage density, design flexibility with both short and long versions, superior thermal efficiency, and scalability. It is available in x4, x8 and x16 connector versions, providing easy maintenance and front-load hot-swap capabilities. 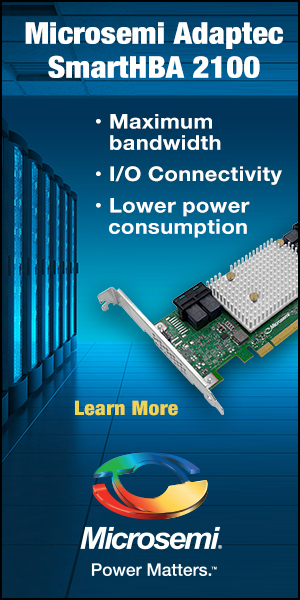 EDSFF is future-ready, designed for the current PCIe 3.0, yet ready for PCIe 4.0 and 5.0 when those come to fruition. The Enterprise and Datacenter SSD Form Factor specification was recently ratified by the EDSFF Working Group, which includes the likes of Intel, Samsung, Microsoft, Facebook and others. Intel has been shipping a pre-spec version of the EDSFF to select customers for more than a year, and Intel anticipates that the EDSFF 1U long and 1U short versions of the SSD DC P4510 Series will begin shipping in the second half of 2018. For more information, you can view the Intel SSD DC P4510 product page here.